If you liked this show, you should follow A Priceless Perspective. 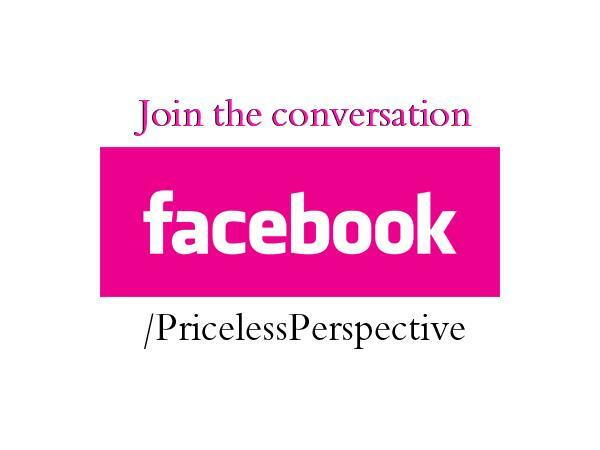 Tune into A Priceless Perspective as we welcome Nikki Redmond, former Miss Savannah 2003. As an author and speaker, she breaks her silence and tells a riveting, raw, and detailed story about love, loss and how she faced potential life in prison, shedding light on how one decision can change the course of life forever. 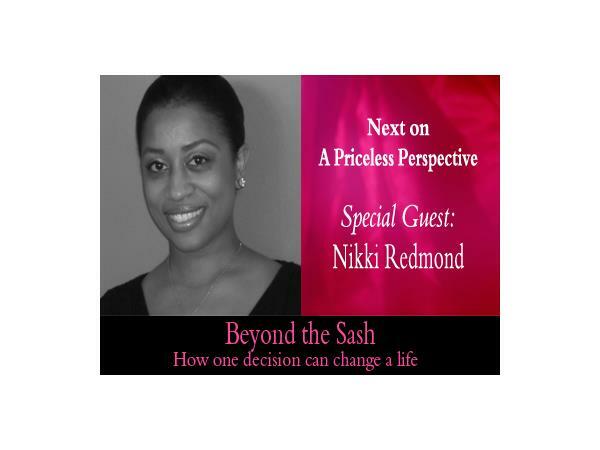 Join us as she shares her gratitude and the lessons learned through her journey.